Throw away those uncomfortable strapless bras! 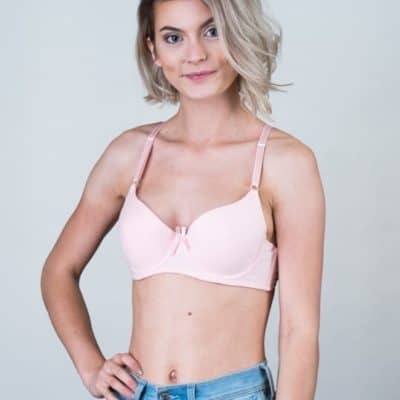 Our full coverage Dress Up T-Shirt Bra allows you to wear the bra as an everyday bra or you can add a pair of our accessory straps to match your outfit. Our patent pending design features full, seamless coverage and ultimate comfort.